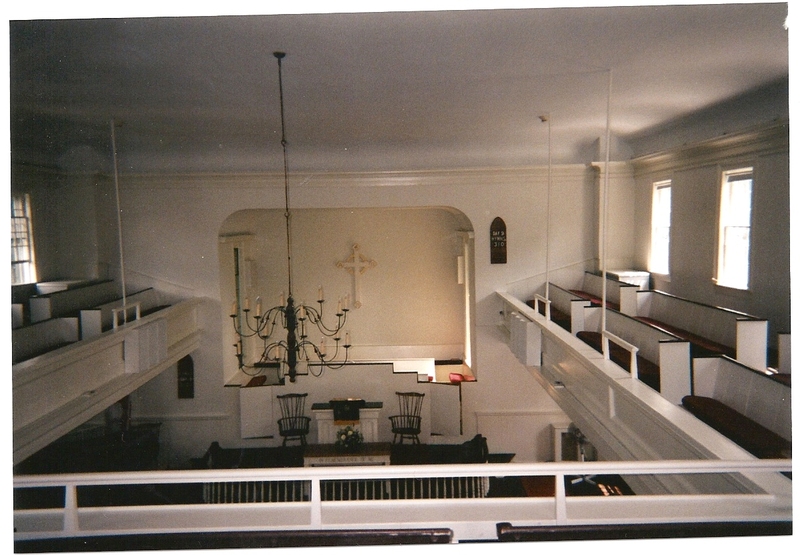 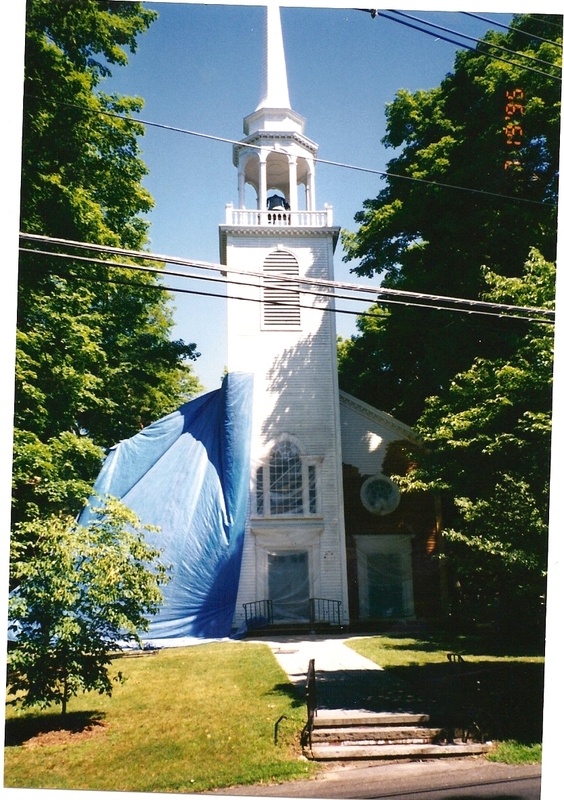 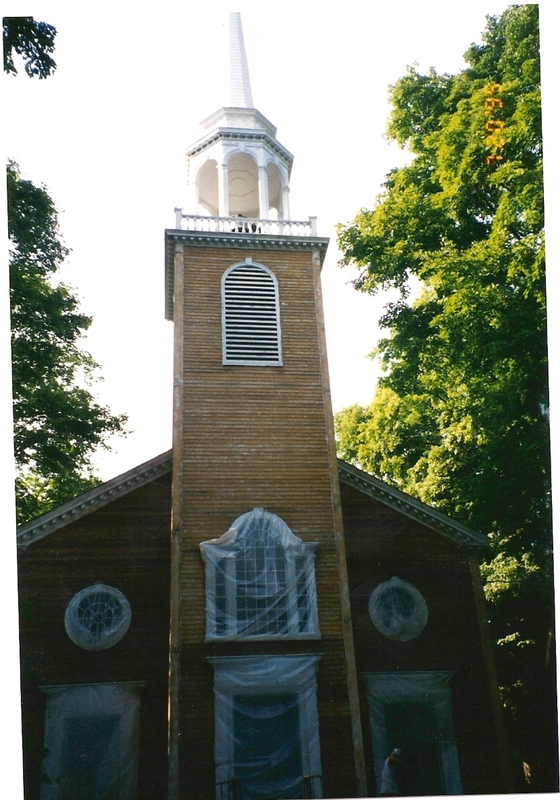 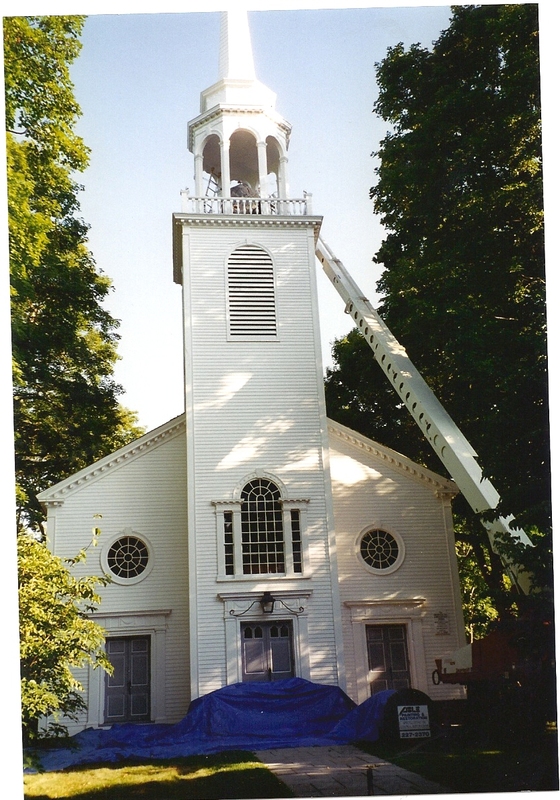 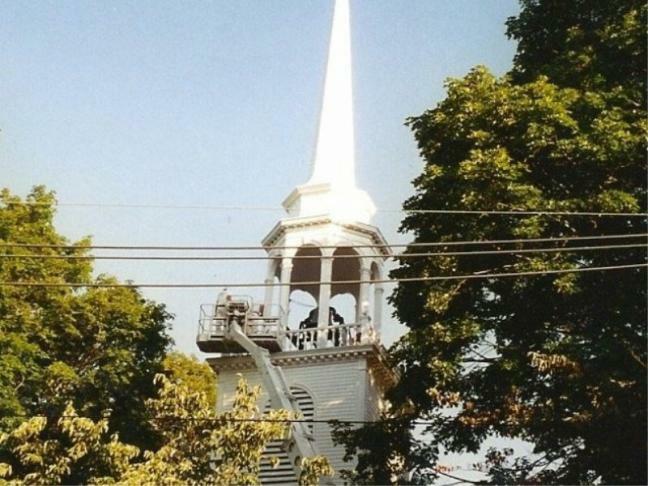 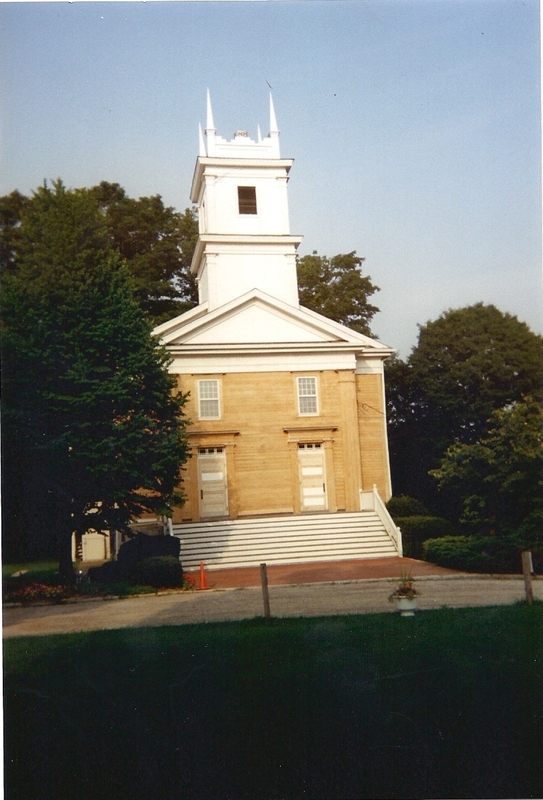 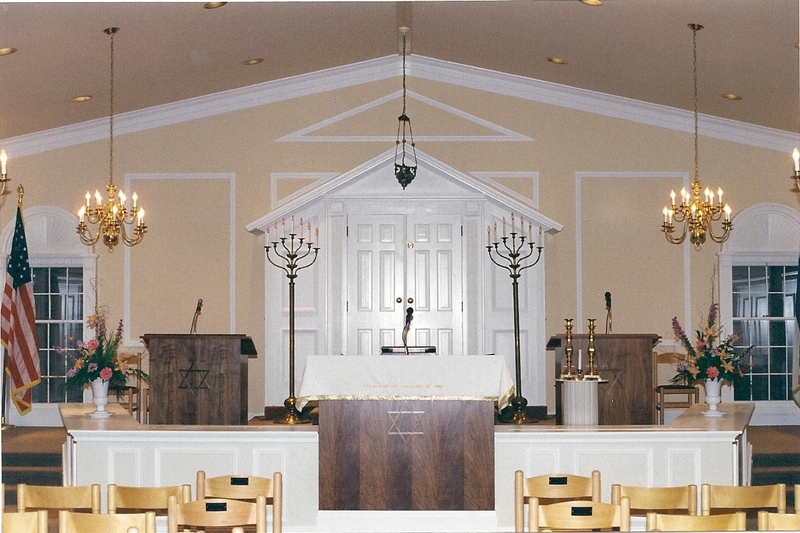 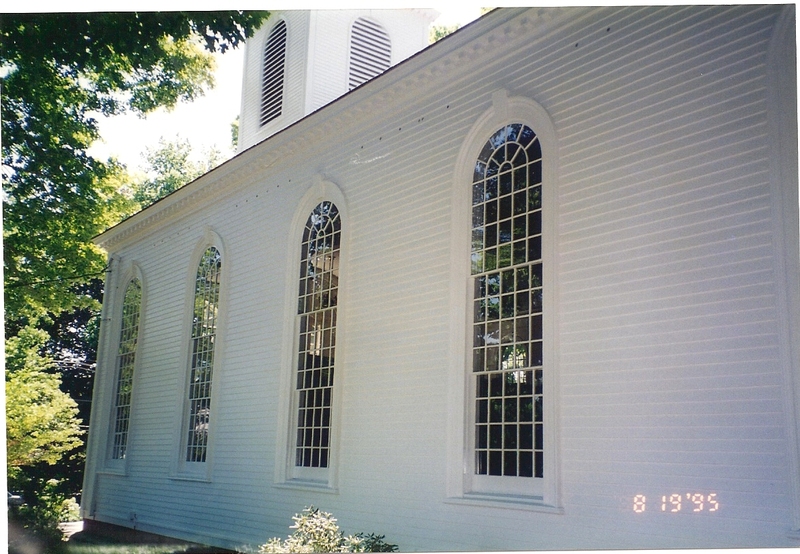 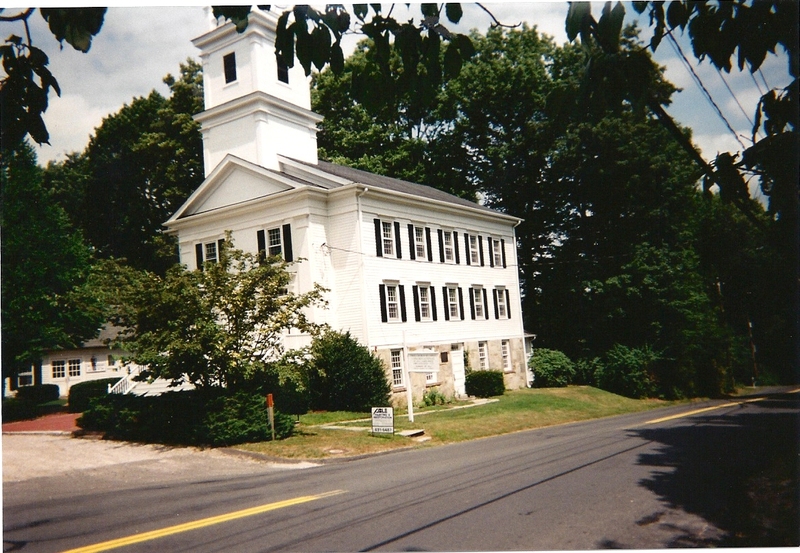 At Able Painting & Restoration, we pride ourselves on the quality of our church painting and historical building restoration in Redding, Fairfield, Westport, Ridgefield,and throughout Fairfield County, Connecticut. 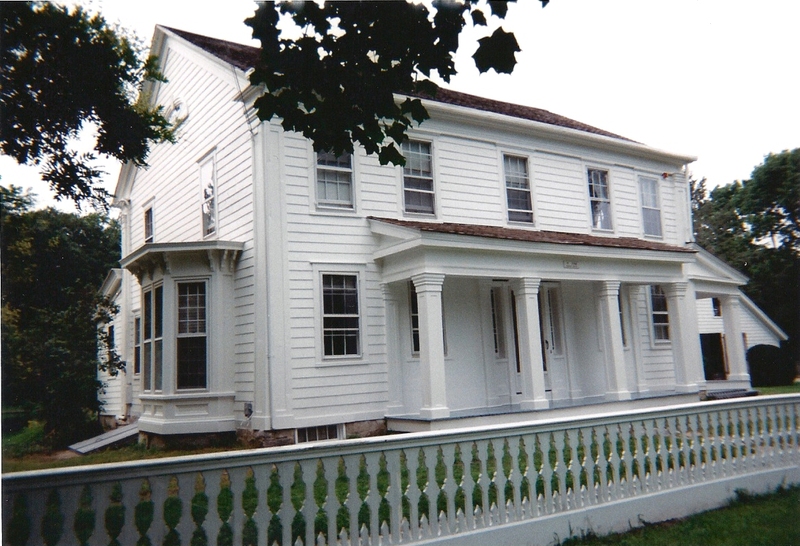 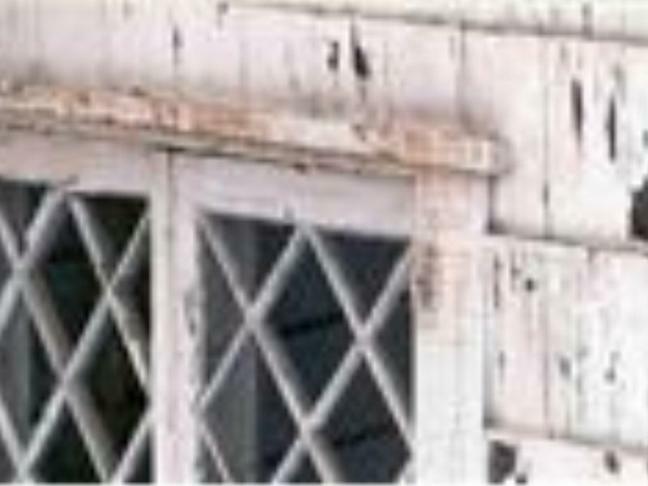 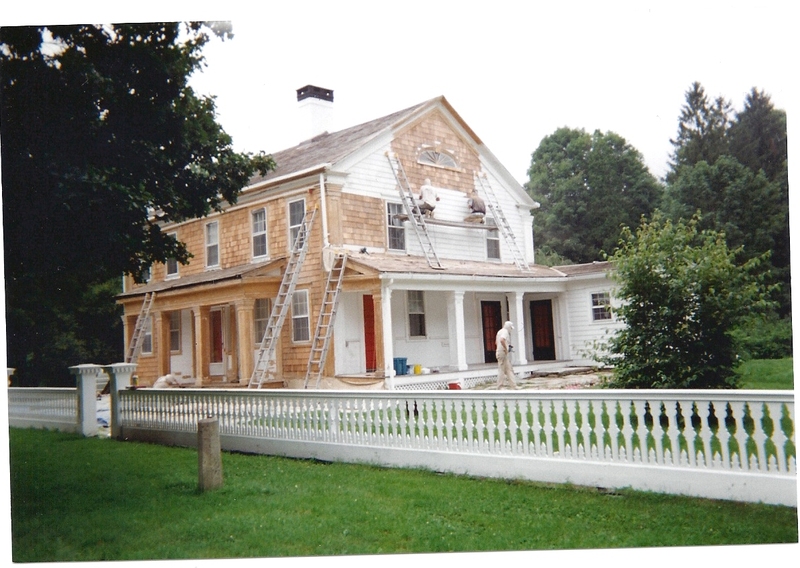 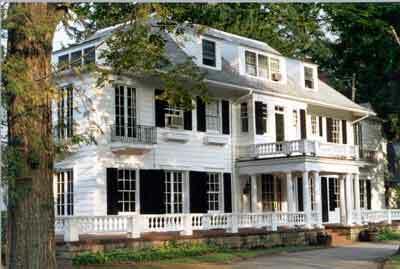 Contact Able Painting & Restoration when you need a historical restoration contractor at (203) 938-0896. 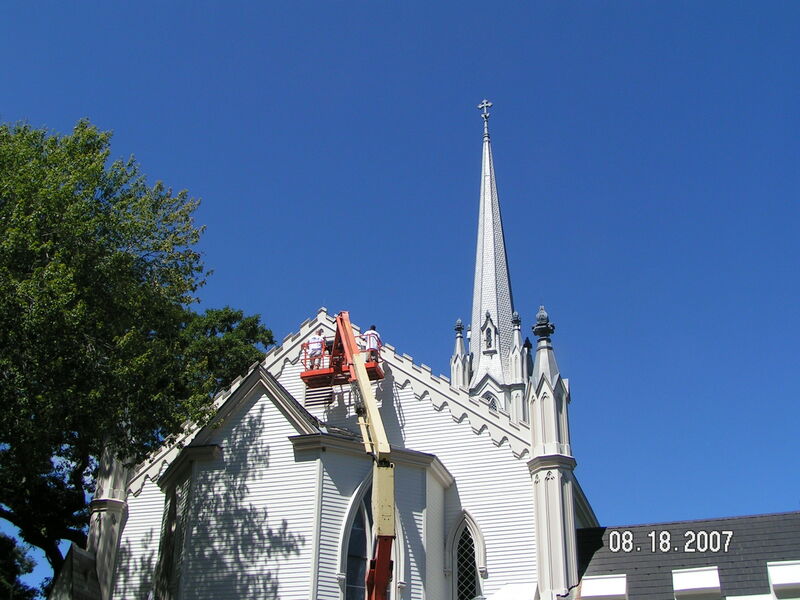 We would be happy to provide a FREE ESTIMATE for your church or historical building exterior painting, interior painting,or restoration work. 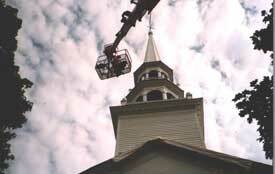 Able Painting has been providing church painting restoration for over 35 years. 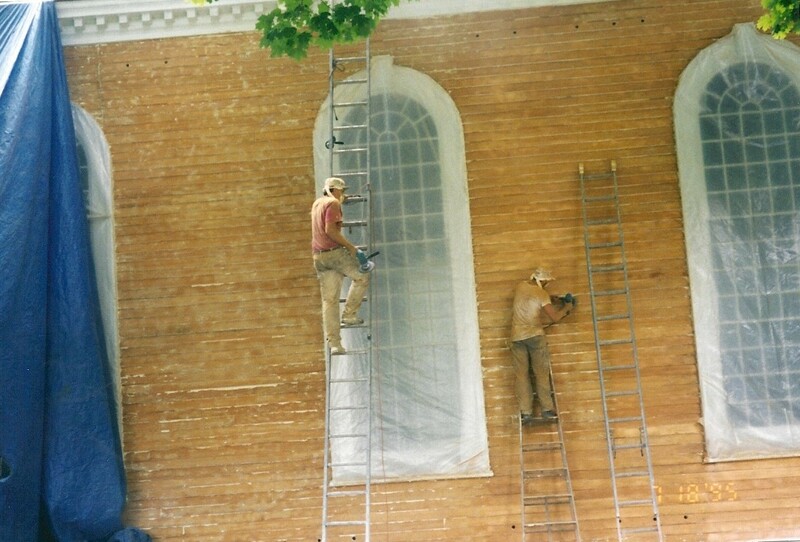 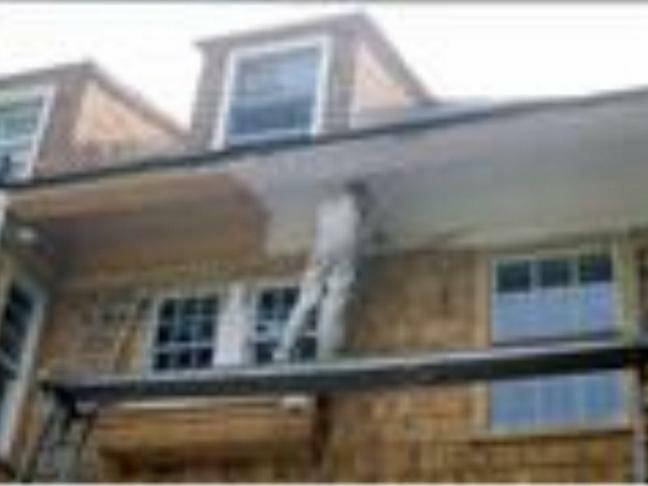 We also specialize in home restoration, carpentry, paint stripping, and powerwashing.